Tughrul Tower is the tomb for the second ruler of the Seljuk dynasty, Tughrul Beg (990–1063 CE). He is a significant figure in Islamic history because he established the Seljuk Sultanate after conquering Persia and retaking the Abbasid capital of Baghdad from the Buyid dynasty in 1055. 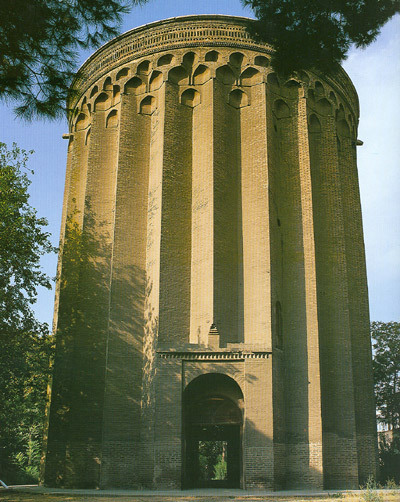 His tomb is located in Rayy, Iran.